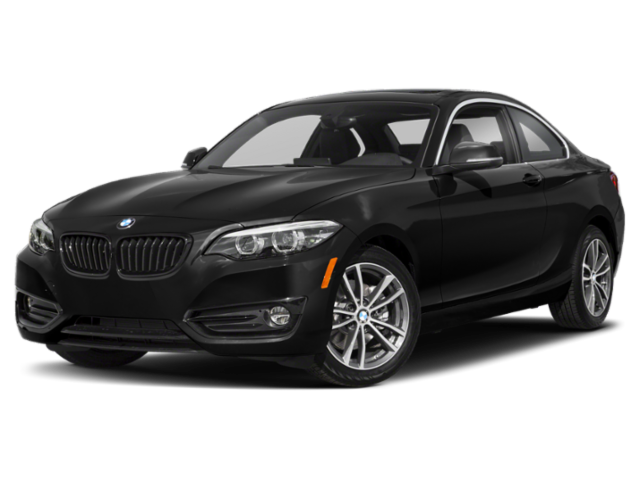 If you’re looking for a new luxury sedan, the 2019 Mercedes-Benz C-Class and 2019 BMW 3-Series are popular choices for Beckley drivers. Both come with impressive standard engines and luxury features. However, the C-Class offers a more powerful top-tier engine and additional high-end amenities. 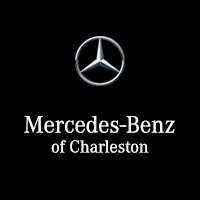 Compare the Mercedes-Benz C-Class vs. BMW 3-Series with Mercedes-Benz of Charleston below! The 2019 Mercedes-Benz C-Class and BMW 3-Series offer comparable performance. Both the 3 Series and C-Class have rear-wheel drive and come with a 255 hp-2.0L turbo 4-cylinder as its base engine. What’s more, the two sedans have similar fuel economy ratings as well. 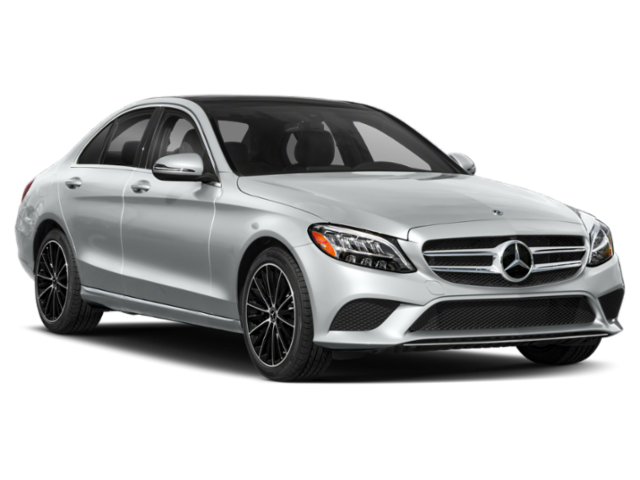 The C-Class gets 23 mpg in the city and 34 mpg on the highway, while the 3-Series earns 26 mpg in the city and 36 mpg on the highway.What sets the Mercedes-Benz C-Class apart from the BMW 3-Series in terms of performance is the C-Class Sedan’s AMG® engine. This AMG® 4.0L biturbo V8 engine produces 503 hp. The BMW 3 Series Sedan’s top engine, the M-tuned 3.0L V6, only outputs 382 hp. Optional 64-Color LED Ambient Lighting: With this feature, Huntington drivers can choose from various mood lighting options and can change the color of the lighting and intensity. Optional Car-to-X-Communication: Car-to-X Communication allows you to communicate with other vehicles on the road by sending notifications to other C-Class drivers nearby. Interested in experiencing the difference of the C-Class in person? Contact us to schedule a test drive or visit our dealership in person. We are just a short drive from Bridgeport! In the meantime, see how the C-Class compares to the S-Class Sedan!